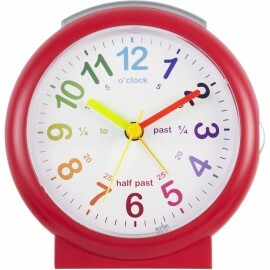 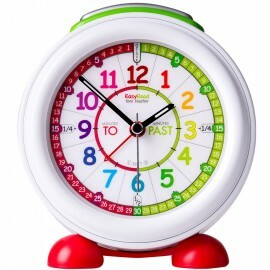 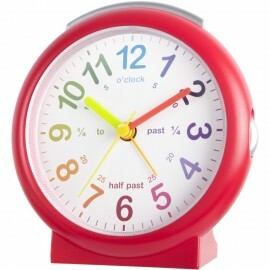 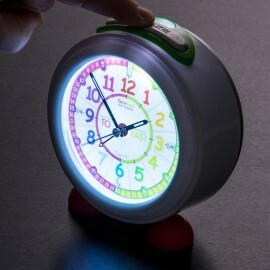 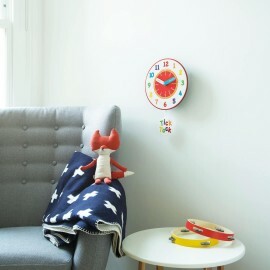 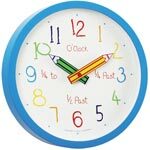 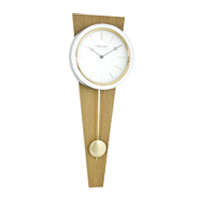 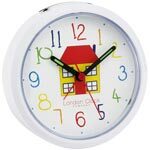 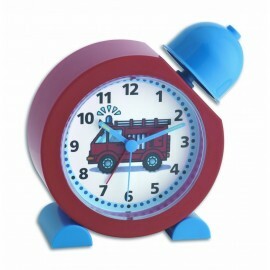 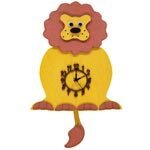 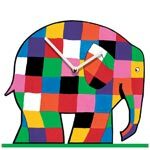 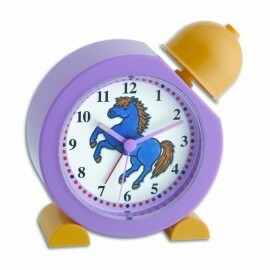 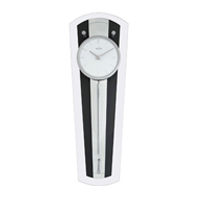 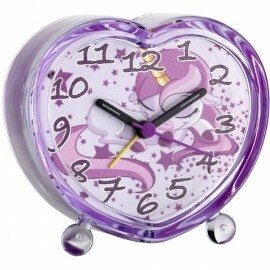 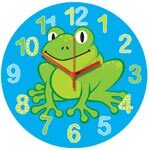 Here we have a collection of clocks specifically designed to aid your little ones in learning to tell the time. 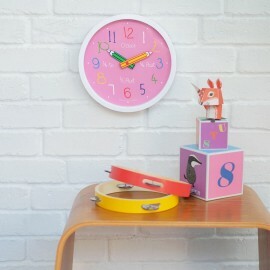 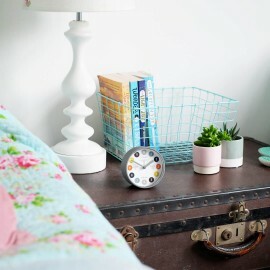 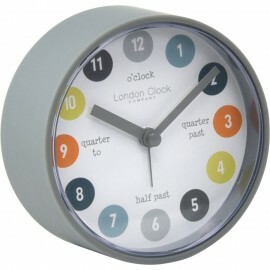 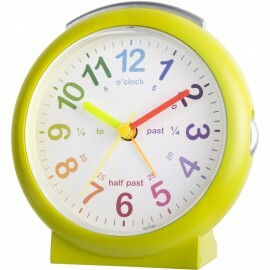 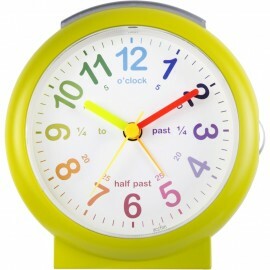 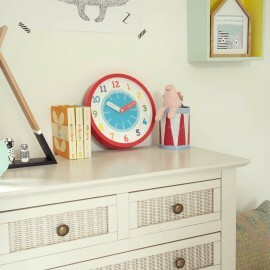 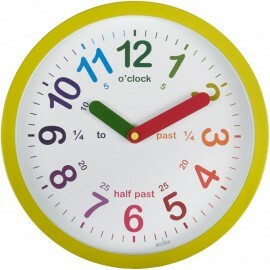 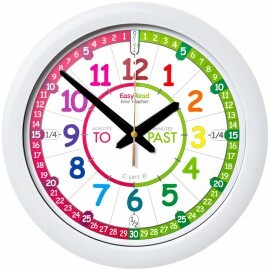 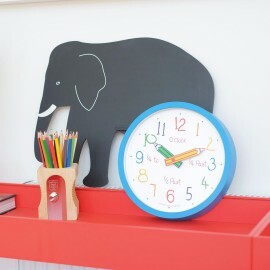 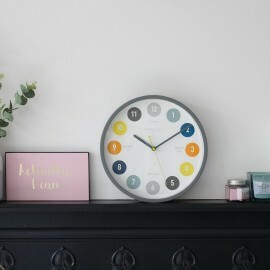 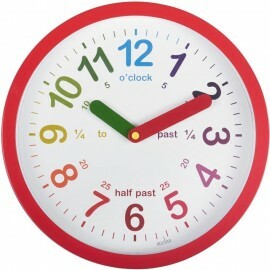 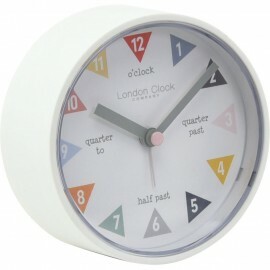 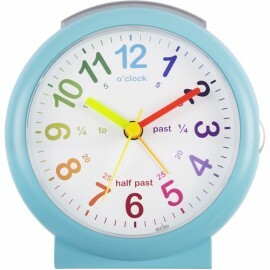 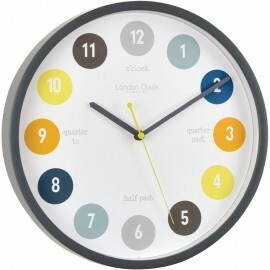 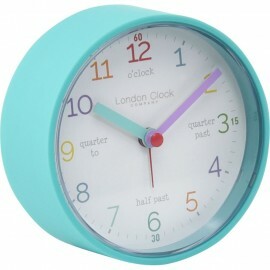 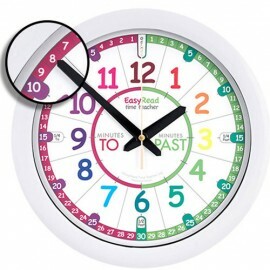 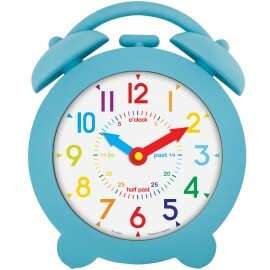 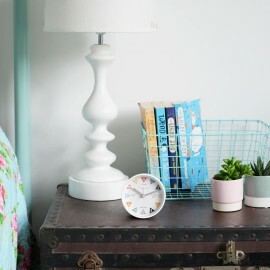 Each clock in this section features both numbers and wording, aswell as bright colours to capture your childs attention. 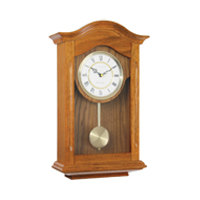 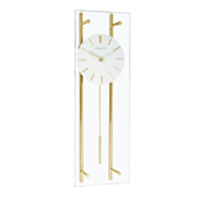 If you would like any information on these clocks, please do e-mail us via the Contact Us section at the top of the page.